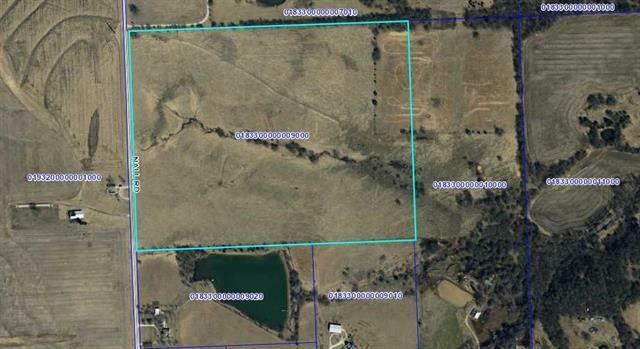 Very nice rolling 20+/- acre tract north of Louisburg! 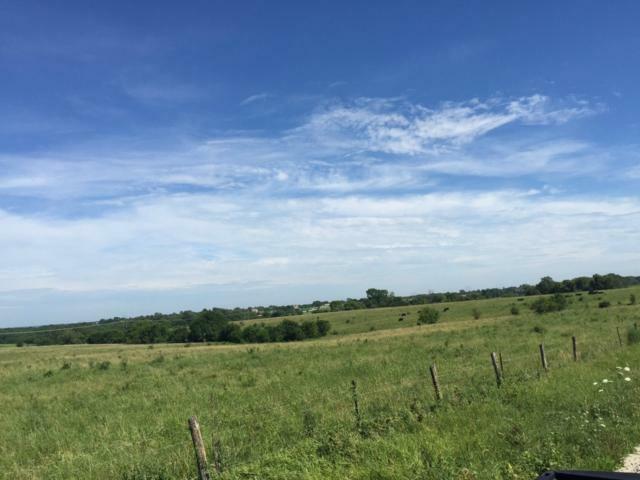 Fenced on three sides for livestock, partially treed, views for miles. Water and electricity are at the street! Subject to county approval for lot split. 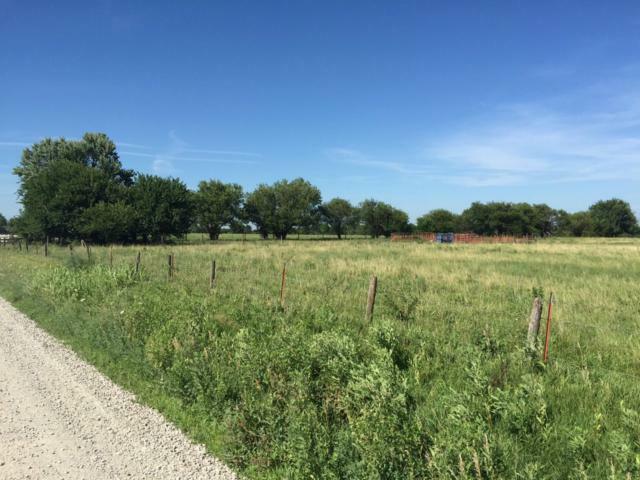 Additional 44 acres to the north is also available. 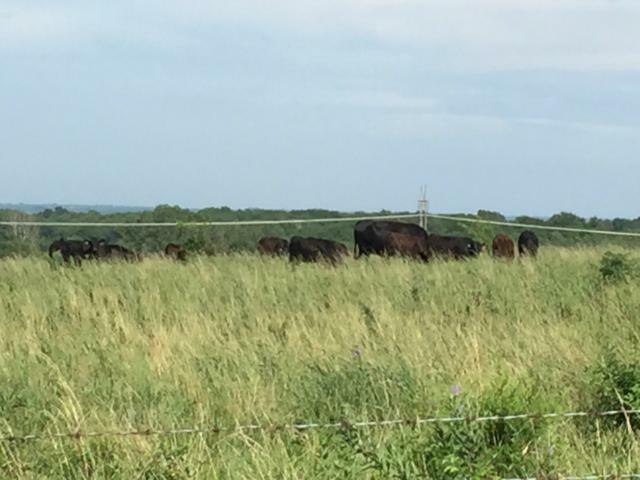 Currently has cattle on the property. Easy access to 69 Hwy. Great for pasturing horses/cattle, growing hay, organic farming, four-wheeling, target shooting. Several excellent building sites.